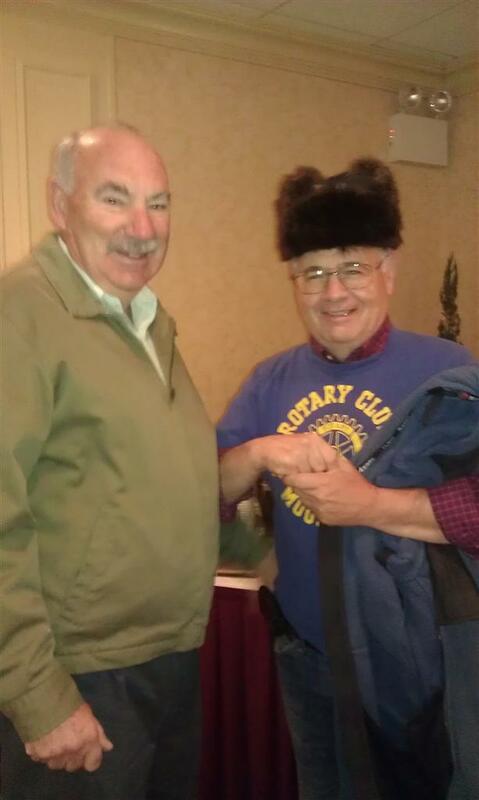 Mount Kisco Rotary held their annual Pancake breakfast today. Proceeds from the event will benefit the Mount Kisco Library Foundation. Many were in attendance including Mount Kisco Mayor Cindrich, Nan Hayworth and many more. Hosted at the Holiday Inn in Mount Kisco a great time was had by all. There were pancakes, waffles, muffins, eggs, sausage, bacon, fresh fruit, hot coffee and tea.